A rental application must be signed and processed on all prospective occupants 18 years of age or older. A non-refundable application fee must be paid for each applicant leasing for 31 days or more.  All prospective occupants will be qualified on the following four (4) criteria; 1) Income/employment 2) Credit 3) Criminal history and 4) Rental history. In a Roommate situation, the three (3) times Income requirement can be split among the Roommates or met by atleast one. Bankruptcy: Chapter 7 must be Discharged with a date over 30 days from Application. Applicant to supply a copy of Discharge Letter with Application. Chapter 13 must have an Order Date from the Court with a date of One (1) Year from Application. Certain breeds of dogs must be approved by the Owner and carry an extra liability policy naming the owner and Arizona Legacy Realty as added insured parties. These breeds include, but are not limited to: Pit Bull, German Shepherd, Rottweiler, Doberman, and Chow. All applicants must be 18 years of age or older. All occupants 18 years of age or older must completely fill out & sign a rental application and meet our qualifying criteria. Leave No Blanks, any Blanks will result in Application being denied.